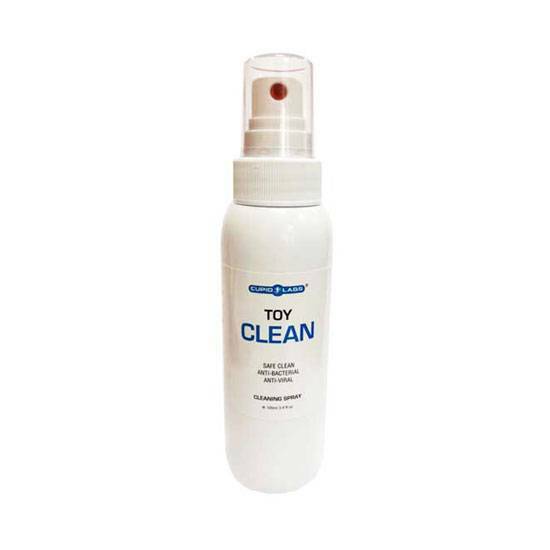 Cupid Labs Toy Clean Spray for adult toys. Fresh & Antibacterial cleaning spray! removes bacteria and microorganisms from the surface of toys.